The McQuillan family is committed to a safe working environment for all our employees, team members, partners and customers. When we undertake any installation, repair or part replacement our primary concern is the health, safety and wellbeing of all parties involved. 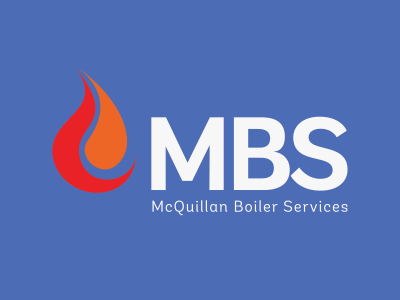 McQuillan are accredited with Gas safe, APHC, NIC EIC approved contractor, we will continue to maintain our high standards and commitment to our health and safety policy and practices.